The Advanced Placement (AP) Program gives students the opportunity to take college-level courses and exams while still in high school. Through this program, they may earn credit, advanced placement, or both for college. Weehawken High School offers AP courses in English Literature, English Language, Calculus, Biology, United States History, Spanish, Marcoeconomics, French and Italian. Any student may take the AP exam regardless of special circumstances. Information concerning specific AP tests may be obtained from the instructor in each subject area, but there are common elements: Each test is three hours in length and consists of multiple choice and free response sections. 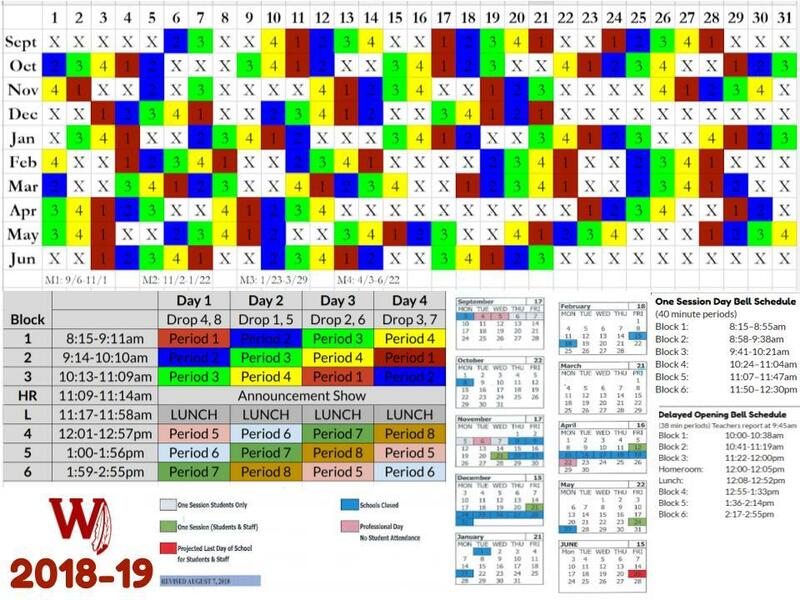 Administration dates for each subject's AP tests are noted on the school calendar and on materials distributed to students by their AP teachers. While the cost of the test is the responsibility of the student, it may be waived or reduced depending on circumstances. Students are scored on a scale of 1-5, with 5 being the highest grade obtainable. A grade of 3 or better is normally accepted for college credit, depending on the school. Grade reports are sent to the student and may also be reported to colleges if desired. Further information about the Advanced Placement program may be obtained in a number of ways. You may call (888) 225-5427 for more information, visit the web site at www.collegeboard.com/ap or send an email to apexams@info.collegeboard.org. The School Counseling Department at Weehawken High School can also provide information, as can the school's AP Coordinator, Francesca Amato, whom you may email at famato@weehawkenschools.net.